Upcoming comic release for Wednesday, March 27, 2019. Hit up your local comic shop and pick up your comics on Wednesday morning! Upcoming comic release for Wednesday, March 6, 2019. Hit up your local comic shop and pick up your comics on Wednesday morning! Upcoming comic release for Wednesday, January 30, 2019. Hit up your local comic shop and pick up your comics on Wednesday morning! Upcoming comic release for Wednesday, October 24, 2018. Hit up your local comic shop and pick up your comics on Wednesday morning! If you’re a Star Wars fan and you’re a comic book fan then today is your lucky day. 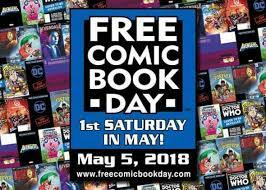 Get out to your local comic book shop and pick up some comics at this year’s Free Comic Book Day. 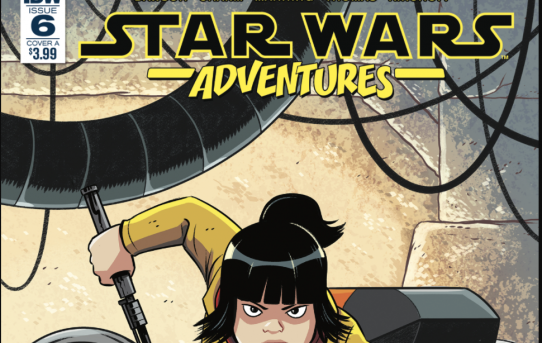 This year they have a Star Wars Adventures issue for us fans to enjoy!